Since Valentine’s Day is on a week day this year, you can have a floral arrangement delivered to the office of the one you love as the perfect way to publicly display your affection without crossing any boundaries of workplace professionalism. 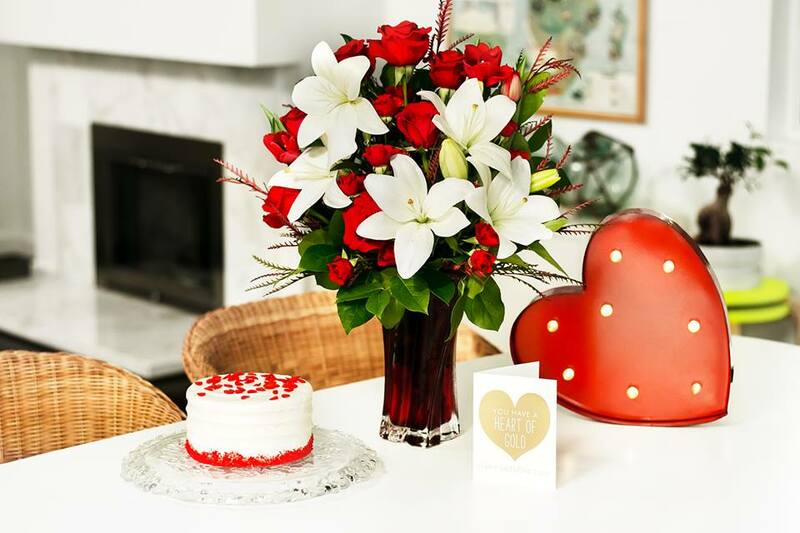 As Valentine’s Day approaches, take inspiration from our talented designers of bouquets for all the special people in your life that can be delivered to their office and are guaranteed to make them feel the love! A special flower for a special woman in your life! We love how Hart Floral Inc. designed this exquisite rose arrangement with simple touches that make the colors pop. She’ll proudly display it on her desk and proudly tell her co-workers that her husband surprised her with them. Score! Looking for a cute arrangement that will make your husband smile? 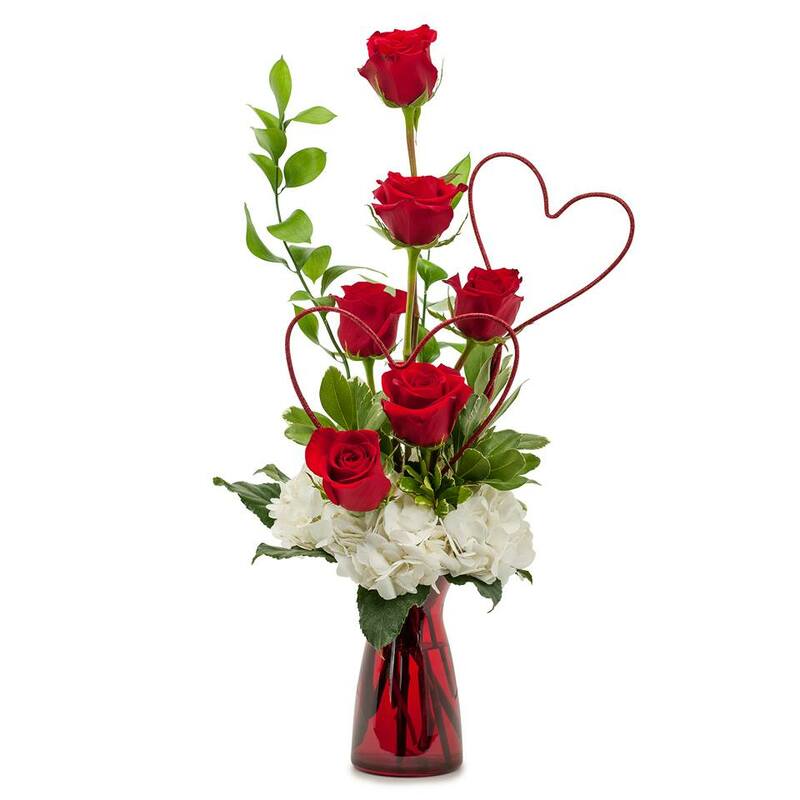 This gem from Teleflora will show you’re being thoughtful without sending the wrong message to his colleagues. As the fifth most popular flower in the world, Gerbera daisies symbolize cheerfulness. 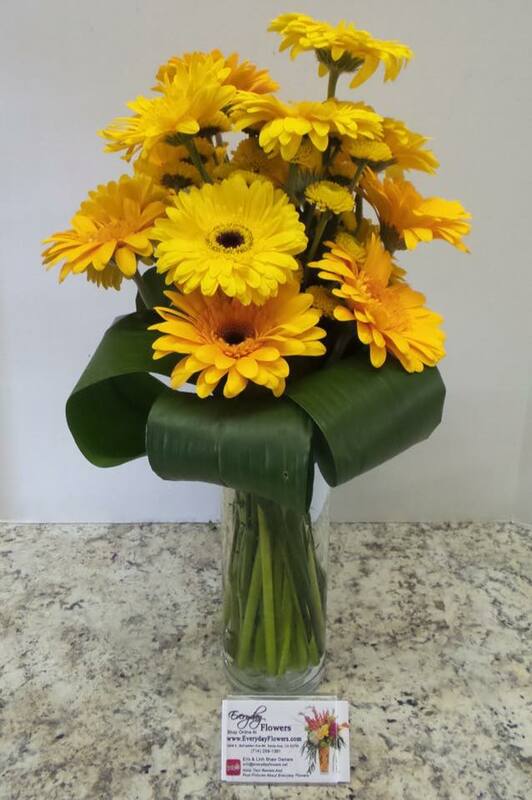 What better way to brighten your girlfriend’s day than with a bouquet like this from Avante Gardens Florist? Plus, these gorgeous flowers come in a number of vibrant colors, so you might be able to get creative with her favorite color! Let’s be honest – guys like flowers, too! Nothing says I care about you like some beautiful blooms given to him in a creative way. 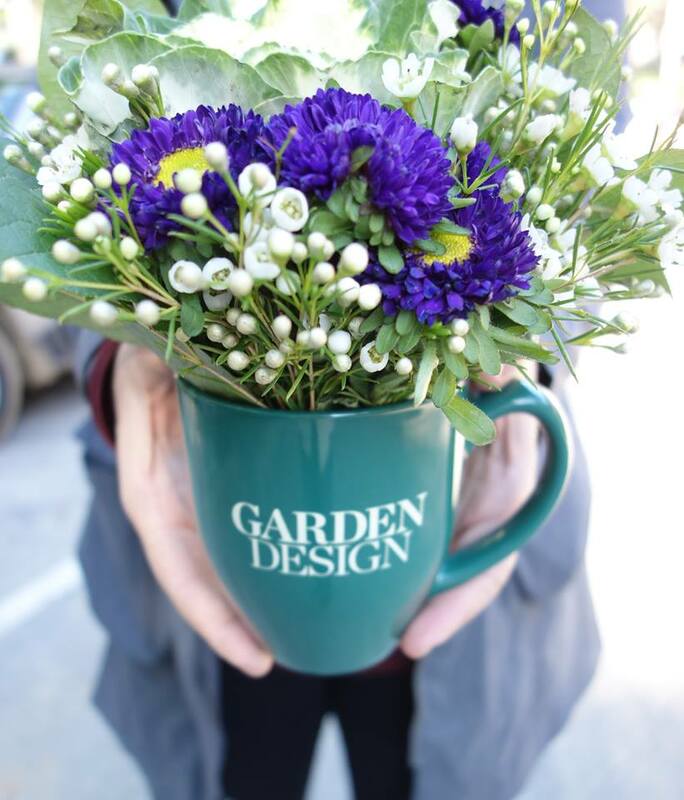 Look at this cool coffee mug filled with stunning Kendall Farms flowers. Not only will he feel appreciated, he’ll be able to use the mug long after and always remember your gift. It’s a win-win!